Welcome home! 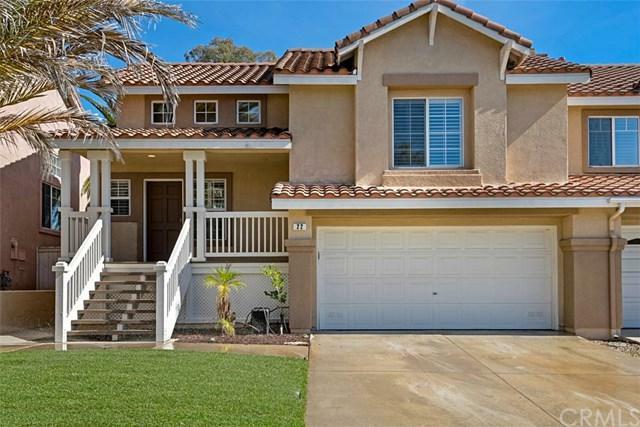 This California Tesoro split-level home is the one you've been waiting for. 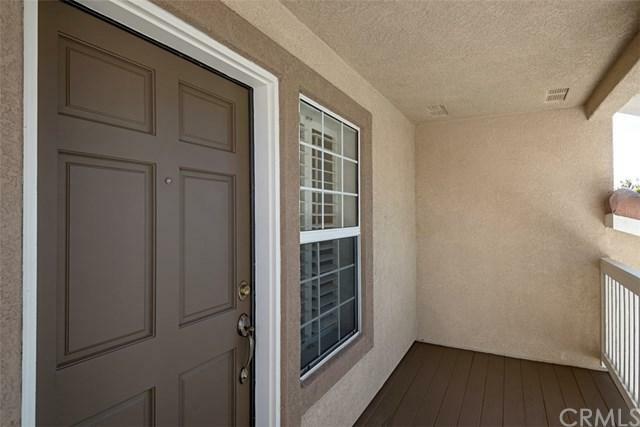 Right around the corner from Arroyo Vista Elementary, Arroyo Vista Middle School and Tijeras Creek Golf Course and Arroyo Vista Park. This open floor plan features newer waterproof luxury vinyl plank floors that spread through the living room and kitchen. Recessed lighting and many windows gives this home a light and bright feel. The master bedroom is situated on the same level as the kitchen and living room. The two other bedrooms and bathroom are on the lower level along with the family room. 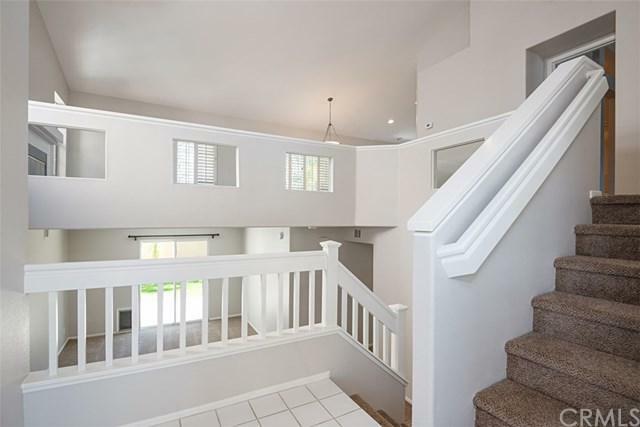 This home has a great size backyard for entertaining and fun! Two car attached garage with storage. 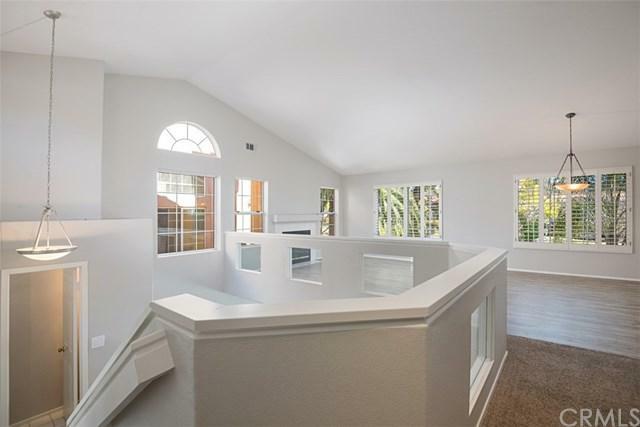 This home is apart of the SAMLARC association which has lots of great amenities such as: pools, parks, Lago Santa Margarita Beach Club, trails and much more! Sold by Marisa Whitaker of Regency Real Estate Brokers. Inclusions Standing Cabinets in Garage.